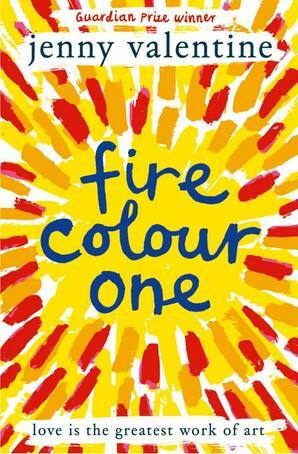 When I first saw the cover of Fire Colour One, I thought now that is a stand out cover. You wouldn’t miss that one in a book store and I was of course very intrigued to find out what this was all about. There are a few stories around at the moment full of eccentric and unusual characters which I love and Fire Colour One delivered exactly that. This story centres on 16 year old Iris. As far as she knows, her Dad, Ernest abandoned her and her Mum who she calls Hannah when she was very small, so when he suddenly wants to see her when he is at the end of his life, she really isn’t that interested. Her Dad however is making it worth her mum’s while so they head off to England, even though all Iris wants is to find her best friend who she didn’t meant to hurt, but the trip could be more enlightening for Iris than she realises. 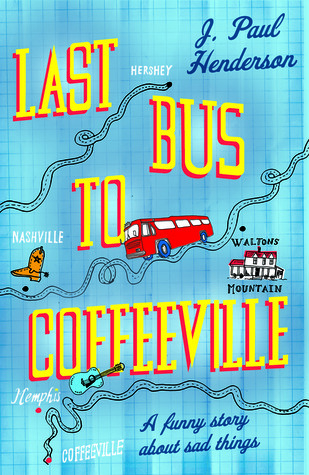 This story is nothing short of brilliant, I’m not even sure what I was expecting, but I actually learnt so much from it. It is written in a way that makes you want to keep reading. It's got brilliant character development, a unique, unusual story and a whole lot of art and is of course written in beautiful, lyrical way. The relationships between the characters are so complex and in-depth. 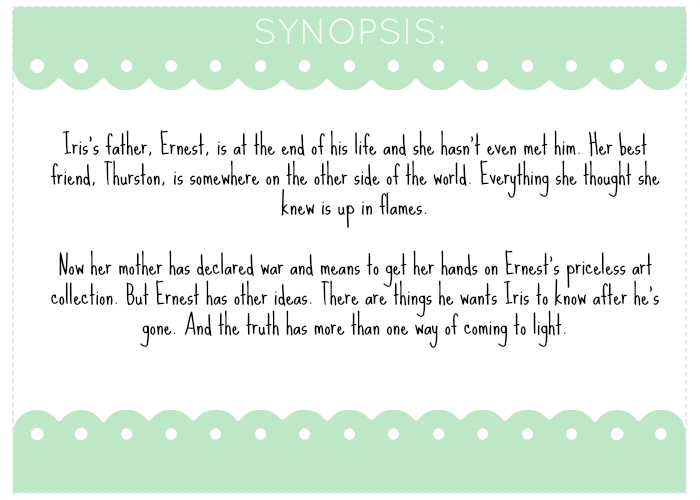 Iris’s relationship with fire, her Mother and her friend Thursten teaches you so much. Iris has a very toxic relationship with her Mother who makes her call her by her first name and is incredibly selfish, I had an awful lot of hate for this woman, and you will find yourself desperate for things not to work out for her. Iris's friend Thursten has a different way of looking at the world and is Iris's only friend. I found her relationship with fire the most interesting aspect of the book though as this disruptive nature she has with fire stems from something hurtful and I thought Jenny tackles this compulsion Iris has in a really sensitive and informative way. I thought about this long after I finished reading, I loved the way Jenny tackles compulsion issues such as Iris’s obsession with fire and the release she gets from watching things burn. It made me see the word arsonist in a different light and you greatly sympathise with Iris as a character. The ending of this is oh so satisfying, I cried a great big yes at the end. A triumph of a novel.